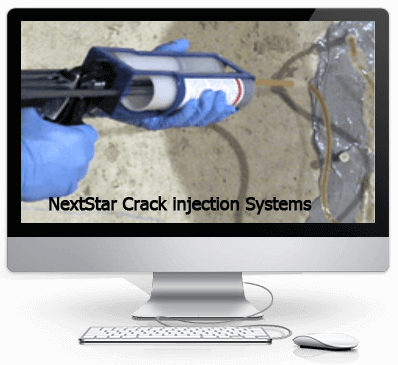 Nextstar concrete crack repair products are used to repair poured foundation cracks. NextStar provides full support after the sale to make sure you have successful and professional results. 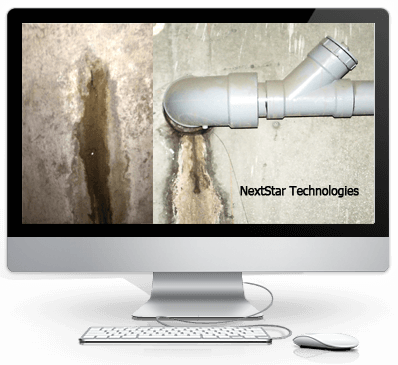 Polyurethane foam can effectively penetrate completely through a wall to permanently stop foundation water leaks and is industry standard for non-structural concrete crack leak problems. Low Pressure crack injection with polyurethane foam is a proven, easy and effective way to waterproof foundations that is permanent. A foundation wall crack that has developed simply because of concrete shrinkage or freeze-thaw temperature changes or a minor ground settlement and has since subsided. 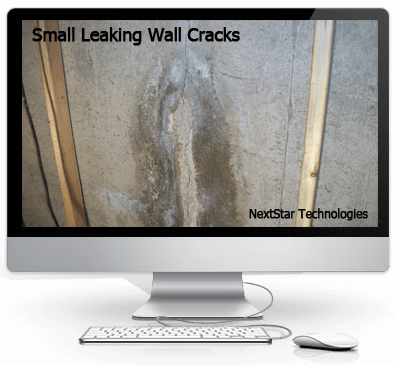 NextStar typically recommends an injection of polyurethane foam if the foundation wall crack is simply wet and leaking and poses no structural risk to the foundation. Polyurethane foam reacts with water and expands throughout the crack or void thus filling and sealing all the way to the outside. The expansion ability of polyurethane foam is the true benefit to a successful concrete foundation wall crack repair injection. Remember you are doing more than stopping water but preventing water from entering the concrete wall, this may cause more damage should it freeze and allow seepage into a living space causing mold issues. 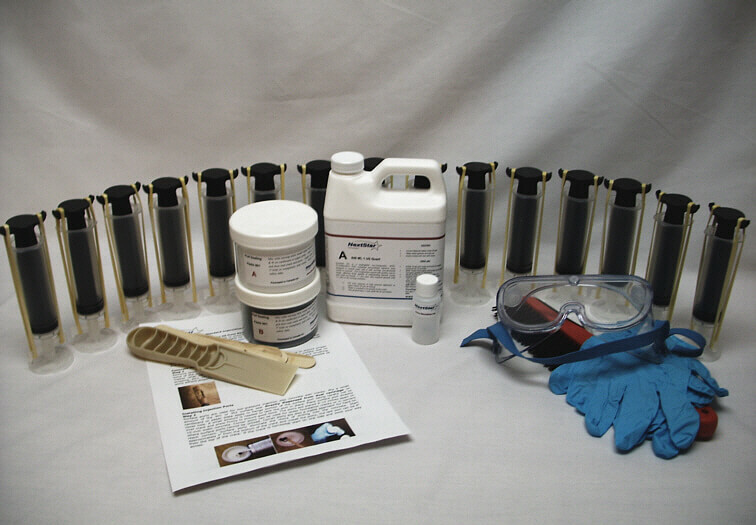 Our foundation crack repair products are available in user-friendly starter kits, which makes learning the various components much easier for anyone new to repairing foundation cracks. 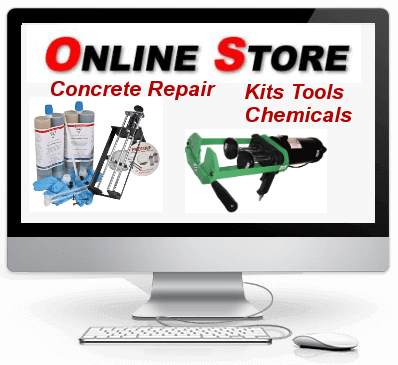 For experienced contractors, our products are available for individual purchase.